Speed Room Treadmill will not work, sorry..
Hello! I'm Mariogamer84, and I am a big fan of The Flash CW series, and I decided to try and make S.T.A.R. 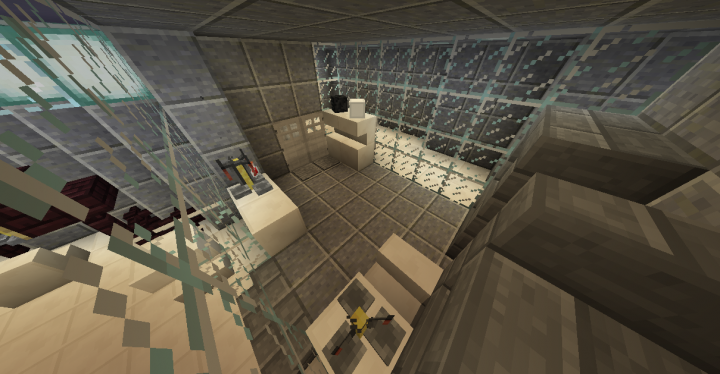 Labs in minecraft. 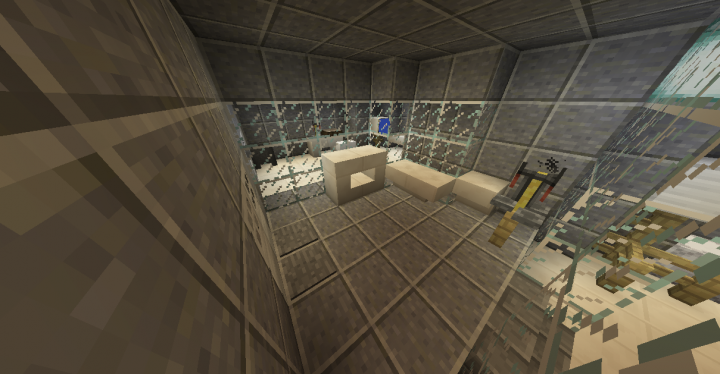 I will be making every single room and area, and locate where they actually are in the lab. 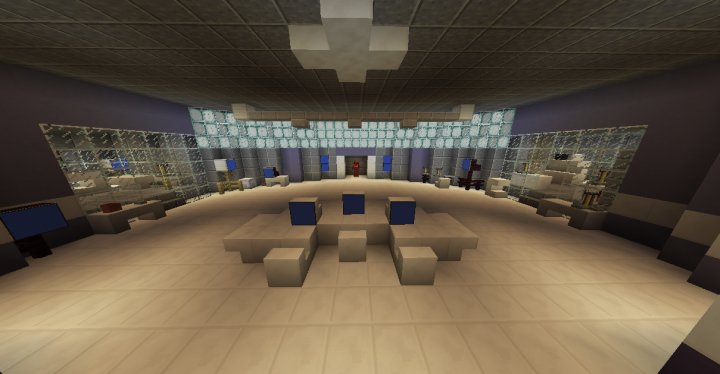 I will also do the outside of the lab, and all other buildings connected to the lab, Hope you enjoy! If you would like to use this map in a video, that is fine as long as you give credit in the description, or at the end or beginning of the video. Thanks! No mods required, but are compatible with 1.8 + mods. 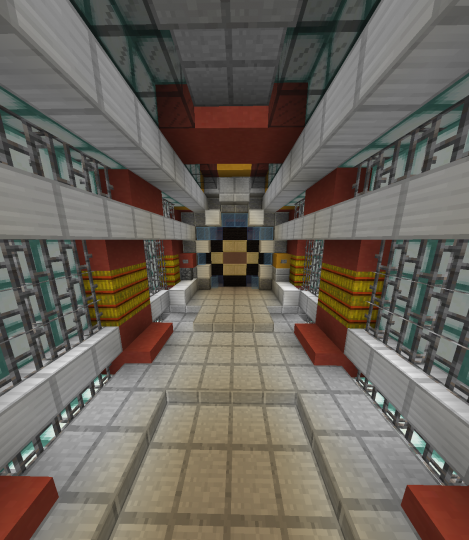 If you would like to use mods anywhere from 1.8+ with this map, and you would also like having commands work, I'm sorry but the commands right now will only work for 1.11+. When I release the full version of this map I will hopefully have a solution, but as of now, I do not. 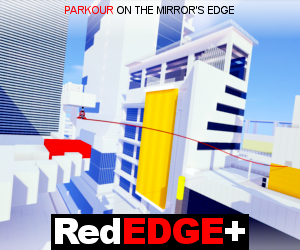 Hi so I really want to play this map and I downloaded it. What do I do from there? I am so sorry! I haven't been online in forever which is why I haven't really seen anything for a few months... If you are still having this problem- You need to go to your .minecraft folder, go to the saves folder, and drop the world file in there. Again, Sorry! I´m MatNX, and I really like your map. You said, that if you were credited in the video or the description, you would allow YouTubers to use your map in videos. Now I´m planning to make a YouTube-Channel. 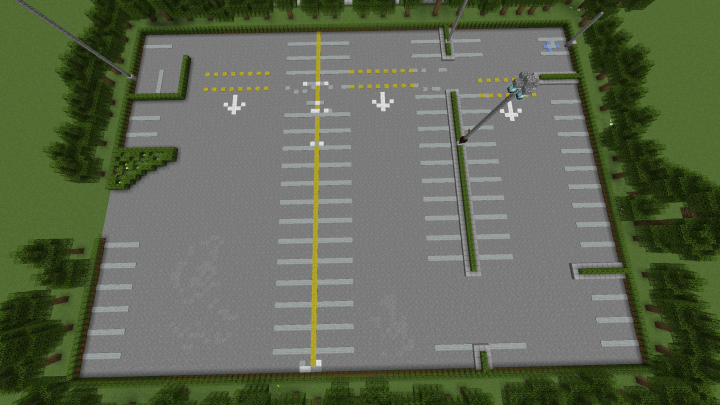 And I was thinking that it would be great to use this map as a sort of HUB-World for my Minecraft Videos. So I was wondering if I could use your map for this. I´d of course always link to you. Just tell me if you´d allow that. Hello! I'm sorry it took me so long to reply.. Lately I've been working on a few projects, so I haven't really checked on in a while. That being said, Yes you can use it, and make any changes you want. Just make sure you credit and all will be fine. Thanks! Hey guys, so I'm sorry I haven't done anything about this for about half a year.. During that time I've had a lot of difficulties in real life, so I have finally found the time to be able to do more again. Although I've realized that people might not care too much anymore, so I'll let you all decide. Reply to this comment and let me know if you actually want me to do more, and if so - what do you think I should work on next? Should I finish this, or just leave it alone? 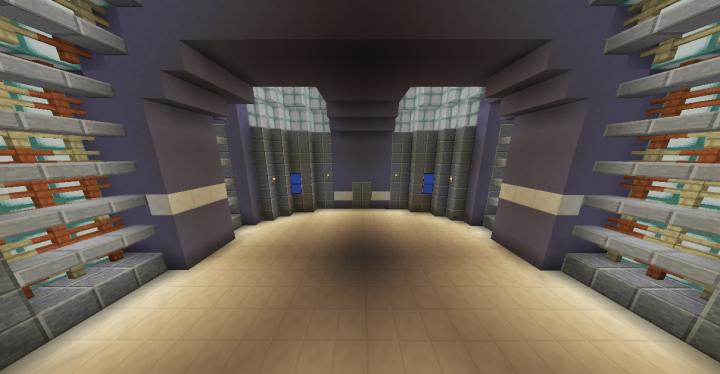 Please give me any ideas you think I should implement into my pmc account. 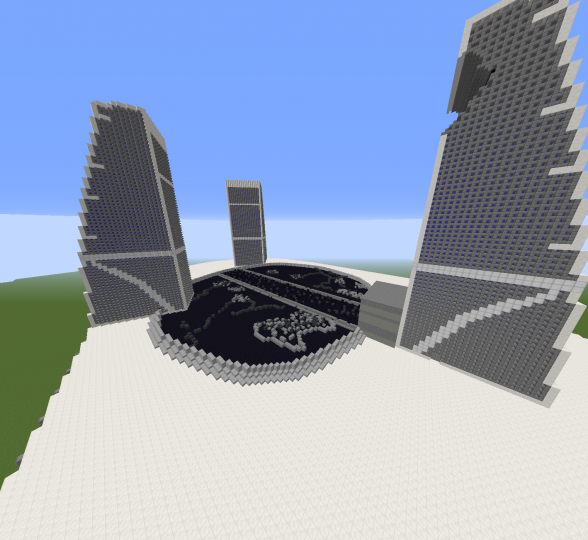 Mods, no mods, architecture, mini games, adventure maps, whatever you like, I will try my best to work on. So I guess I will find out within the following week, but until then, thank you for all of your support on this project. There, just updated it, so please let me know if it still doesn't work.. Thanks! 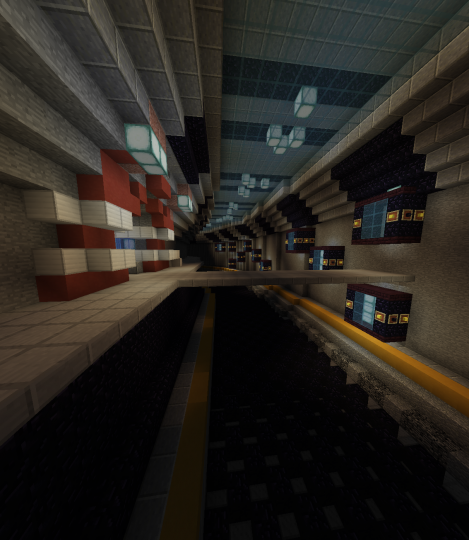 Sorry, I'm not sure if there is a way to download a pc based map, on pe. I have heard of map converters though. I don't know anything about them, but plenty of other people do, so if you want to research a bit, maybe you could find a way to download it first, then convert it to a pe world. 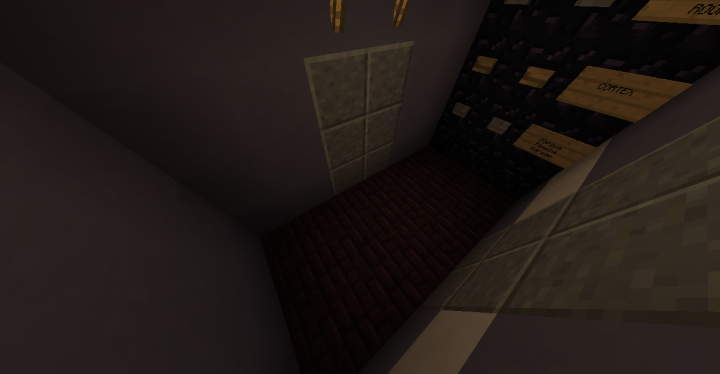 Hey in the description you said that in the full release the treadmill and elevator ect will work, is that true? 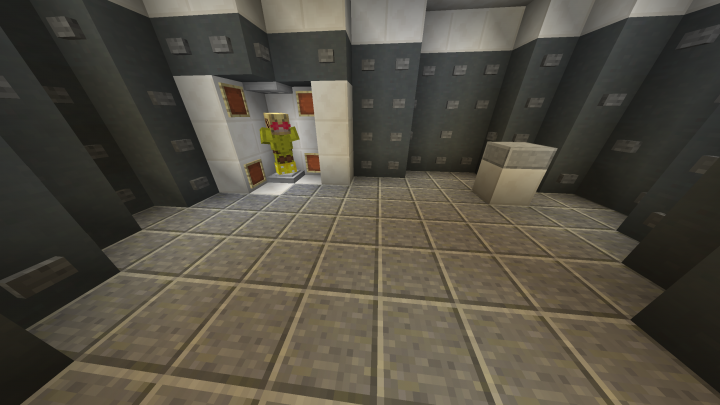 Yes, the elevators will work, but I'm sorry to say, since it's not a real elevator I can't fit the redstone to make it actually go up, so instead it's going to be more of a teleporting system. Also, the treadmill, I'm pretty sure I can find a way to make it work, but for now, I think it'll just be there. Let me know if you have any ideas. Will you make a map version where you can play with Speedster Heroes mod? 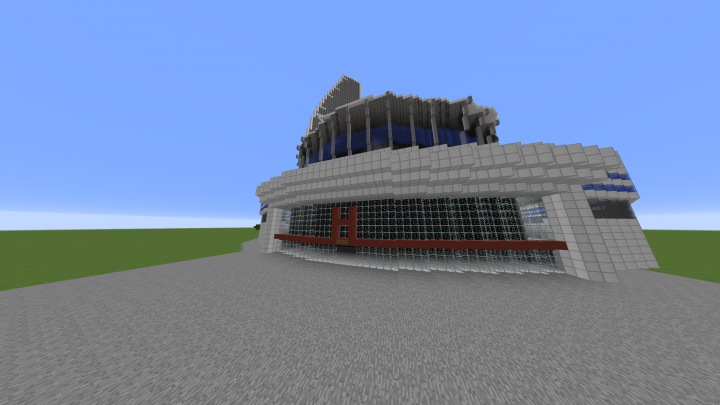 For now I'm only going to be working on this, but in the future, I was planning on making a modded version. Will you build the speed labs from S3? Yup. That's the plan. The only problem, is that since Barry erased the time line, it pretty much got rid of the old speed lab, and replaced it with the new one, but I've been trying to find a way to fit both in. Hello, i'm wondering if this map is till being working on? And third, I hope this helped you, if it did not, please provide more information. P.S. I don't think you'd need the seed for anything, because It's just a flat world, and since it doesn't load in player-built structures, you would only get a flat world. Second, Just so you know, I don't think you put it in addons.. I'm pretty sure it goes in your "saves" folder. First, I'm not sure there's any problem with the download.. Please be a little more specific. 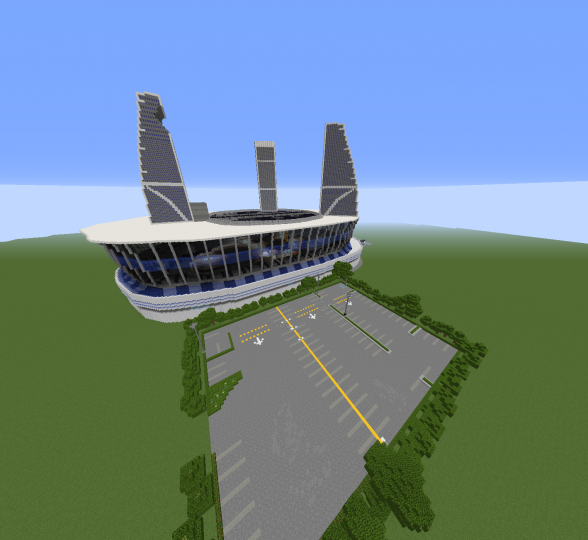 The Download has been updated, and first of all, the roof is now complete, 2nd, I added terms since some people have re-uploaded my project as their own, and 3rd I added part of star labs museum. Also, if you see any copies of mine, please report them to me. Thanks, hope you enjoy! why do all the glass blocks all look like leaves , and also leaves in the parking lot look like purple and black checkered blocks and its the same no matter what version its in? ... I know that glitch, I just didn't know it was in minecraft... That means the block is unable to load in, so it gives it a different texture. (Usually the purple and black) If you are using any resource packs, try taking those off, and also - I don't know if it does, or doesn't have anything to do with the download, so I'll update it in maybe a day or so. Please let me know if any other errors occur. all the signs have disappeared and all of the armour stands aswell. sorry, I have no idea what the problem would be... I've tried everything I could to see what could be causing that, but the only reasons I can think of, are that you're on the wrong version of minecraft, or you're using mods. How do you work the pipeline door exactly, because I tried the buttons but it won't open. I'm building this in 1.11.2, so I think it works in that version, because I tested it, so I guess I can try to figure out the problem.. I'll work on it. ﻿There is now a new and updated download, that adds in the finished tunnel part of the pipeline, the Breach Room, Cisco's "Hiding Place" and the main entrance to the lab. Season Three of The Flash is now on Netflix, so I will see if I can add in some features from that, I'm sorry if I do not. When will this be completed? I don't know the exact date, but I am trying to get it done as soon as possible. It was pretty hard to even be able to work on it, because of how busy I have been in general, but now that it is summer, I should have more time to work on it, and finish it soon. wayne_182004, don't worry, I'm still working on it. really like this its amazing and will be really good once done!!!! Please note, this is not complete yet. 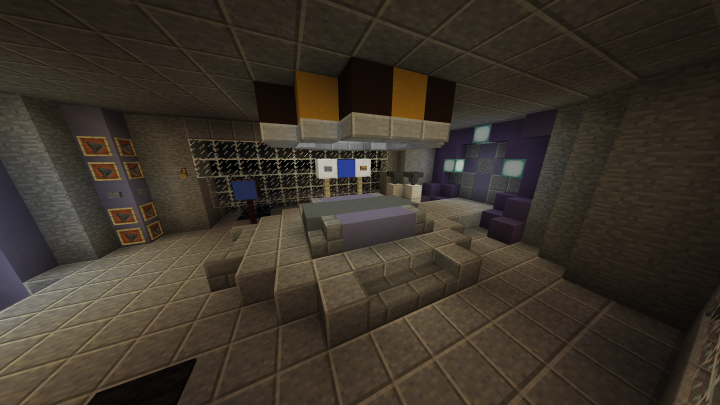 The Cortex, Speed Room, Treatment Area, and an Experiment Area have been added to the new and updated download! 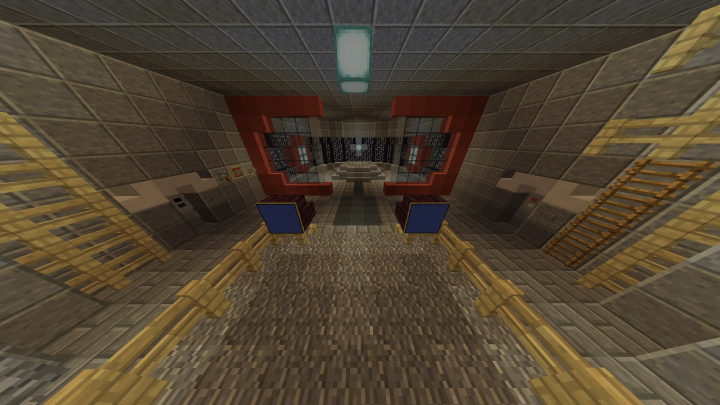 The entire Pipeline, Elevators, Roof, and Time Vault are yet to be added. 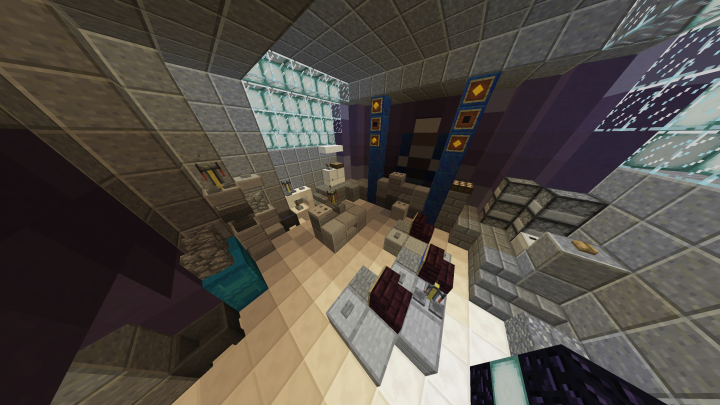 I will be updating the download soon, adding the Pipeline, Cortex (Including Treatment Area and Speed Room,) Time Vault, Elevators, and I will also be completing the roof.